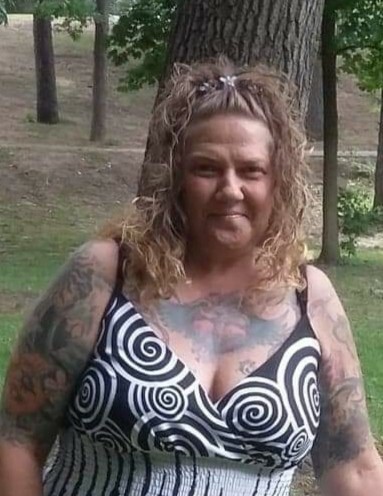 Tammy Lynn Evans, 48, Michigan City departed this life on Monday, January 7, 2019. Cremation will take place at Coleman and Hicks Crematory. A memorial service will be at a later date. In lieu of flowers, contributions may be given to her daughter Nicole Evans-Hatfield.